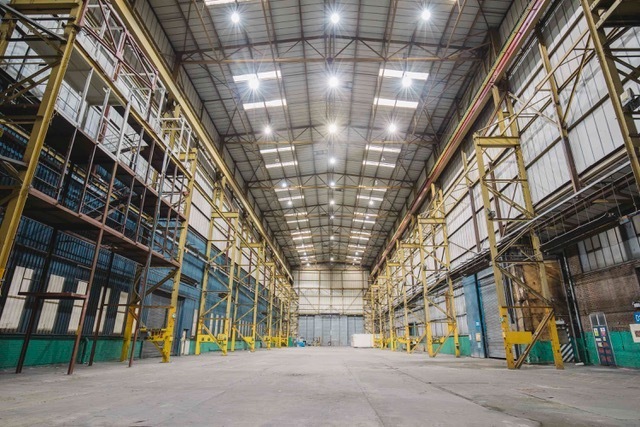 A 10,000 capacity warehouse surrounded by 10 acres of outdoor space in north London will start hosting events from June. The Drumsheds in Meridian Water, Enfield is a new venue from Broadwick Venues. 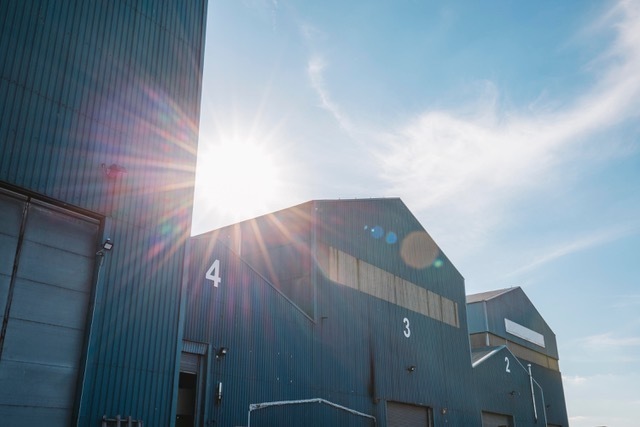 Building on their success with Printworks London, The Drumsheds will launch for Field Day on Friday, June 7th and Saturday, June 8th. 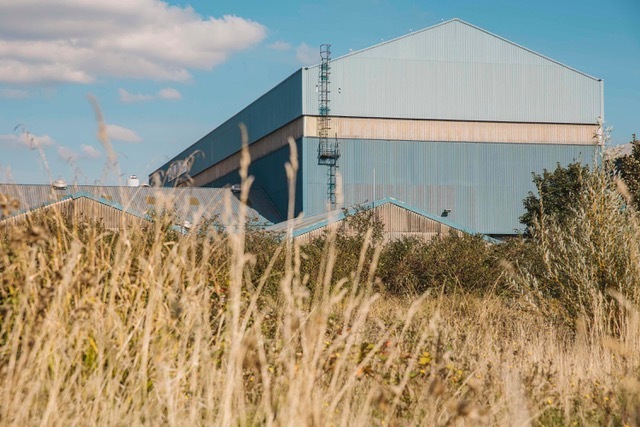 Comprised of four interlinked warehouses and an outdoor area, a former BOC gasworks, The Drumsheds is next to Tottenham Marshes, away from residential properties and shielded by tree lines, industrial buildings and the banks of Walthamstow reservoir. Events have the potential to run late-night operating hours, with Broadwick Venues promising a louder volume and bigger scale than ever before. Developed in partnership with Enfield and Meridian Water, a £6bn investment will transform the site with a new Network Rail Overground station - Meridian Water - launching in May with direct links to Stratford in 20 minutes and Liverpool Street in 15 minutes. The Drumsheds will host Field Day with acts such as Skepta, Jorja Smith, Bonobo, Jungle, Modeselekor, The Black Madonna and Todd Terje amongst the first to perform at the new space. Plans are underway for further events at The Drumsheds in 2019 with details revealed later this year. For Field Day tickets go to fielddayfestivals.com. The Drumsheds is available for hire including brand activations, product launches, automotive events and as a film and production set. For details email hire@thedrumshedslondon.co.uk. All images of The Drumsheds by Jake Davis (@HungryVisuals).